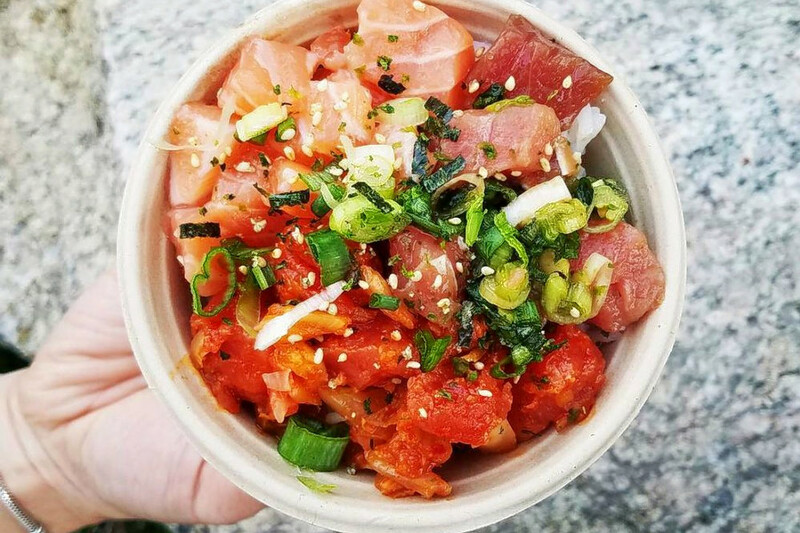 BOSTON (Hoodline) – Looking to sample the best poke around town? Hoodline crunched the numbers to find the top sources for the raw-fish craze that’s swept Boston, using both Yelp data and our own secret sauce to produce a ranked list of where to fulfill your urges. Topping the list is Tora Japanese Restaurant. Located at 20B Tyler St.. (between Beach and Kneeland streets) in Chinatown, the sushi bar and Japanese spot is also the highest-rated poke purveyor in Boston, boasting 4.5 stars out of 143 reviews on Yelp. 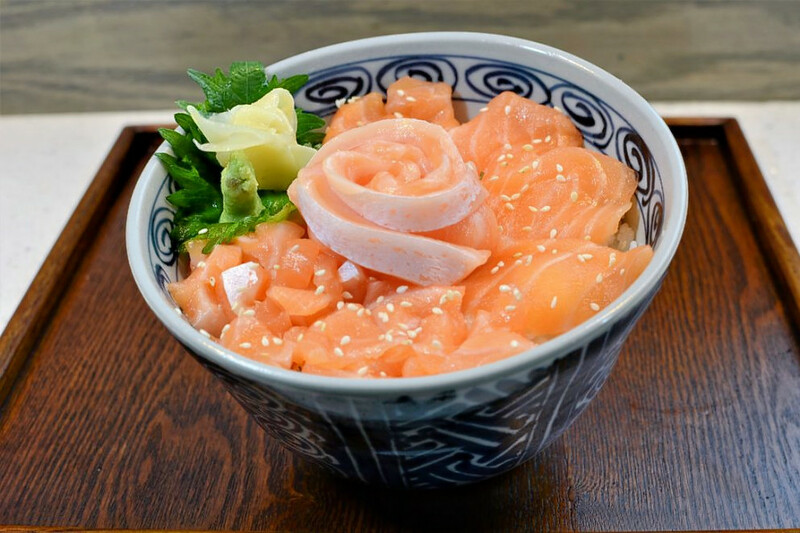 Customers rave about the spicy tuna and salmon poke bowls, as well as the don, Japanese rice bowls topped with raw fish and wasabi. Next up is South Boston’s Yoki Express, situated at 53 Boston Wharf Road. 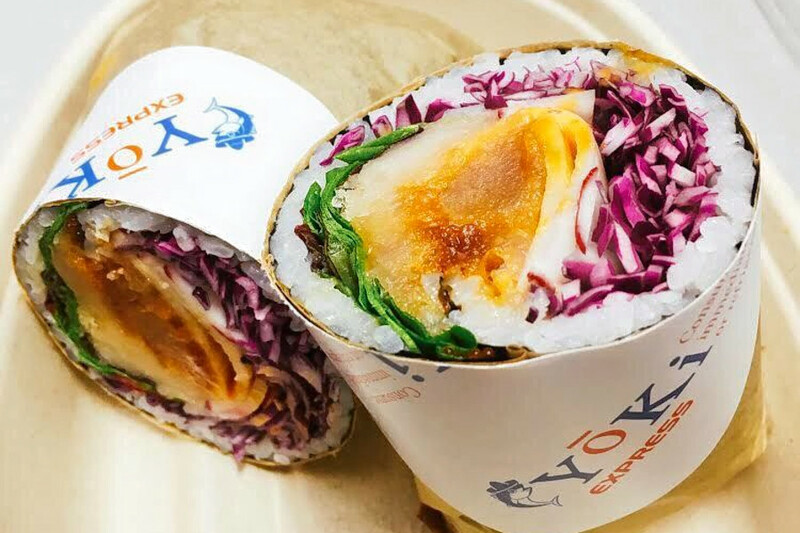 With 4.5 stars out of 72 reviews on Yelp, this poke and sushi burrito joint has proven to be a local favorite. Customers love combos like the Yoki Amor, which combines tuna, cucumber, wonton strips, purple cabbage, spicy mayo and mixed greens for a crisp and cooling bite. Fenway’s Love Art Sushi, located at 1 Haviland St., is another top choice, with Yelpers giving the spot to score poke and bubble tea four stars out of 198 reviews. 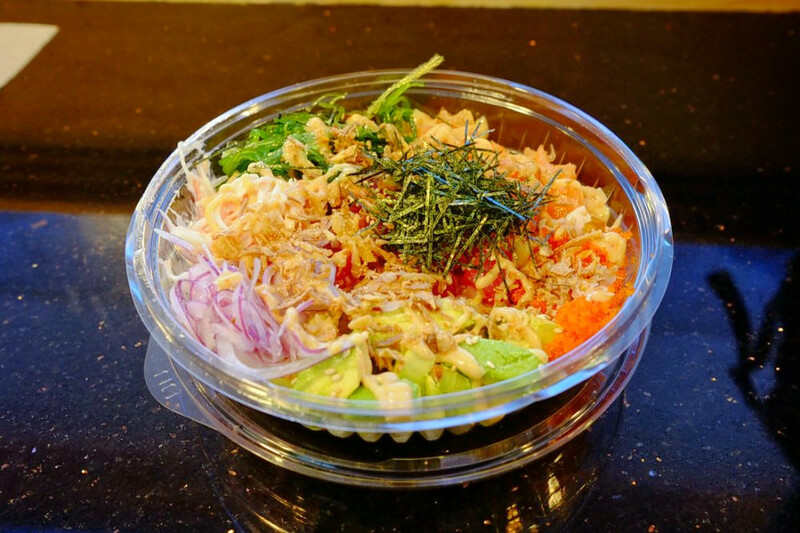 Diners can build their own bowls or choose from a handful of preset combos like the Fenway Special, with corn, tuna, avocado, salmon, spicy mayo, unagi sauce and scallions. Beverage lovers should also take note of the bottomless aguas frescas, teas and Vietnamese-style cold brew coffee. New Sushi, a sushi burrito and poke spot in Beacon Hill, is another go-to, with four stars out of 106 Yelp reviews. It offers customizable bowls with seafood options like tuna, salmon and shrimp tempura. Yelpers particularly love its free toppings — avocado and crab salad, which cost extra at other spots, are included in the price. Head over to 106 Cambridge St. (between Bowdoin and New Chardon streets) to see for yourself, or visit New Sushi’s second location at 66 Brighton Ave. in Allston.